Are you using your personal Facebook page as a marketing tool for your brand? If you are not using, you are missing out on a most powerful and 100% free marketing tool. Facebook is one of the popular social media platform used by most of the people around the world. Also, 98% of smartphone users spend a minimum of 1 hour per day on Facebook. So, its time to begin using a personal Facebook page to grow your business and brand. 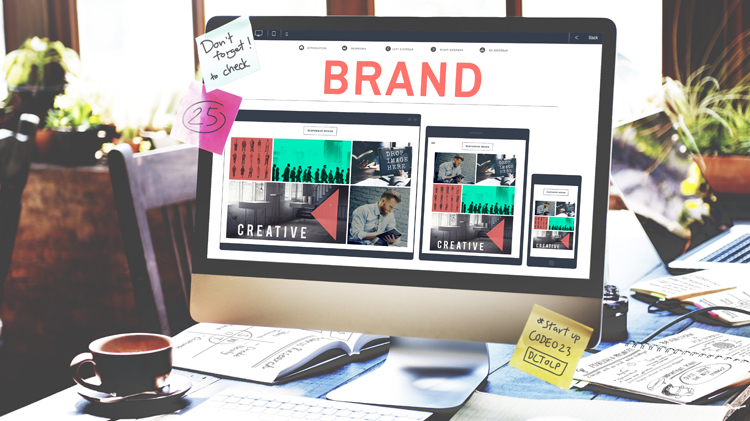 Why a distinctive tone and style for your brand content? 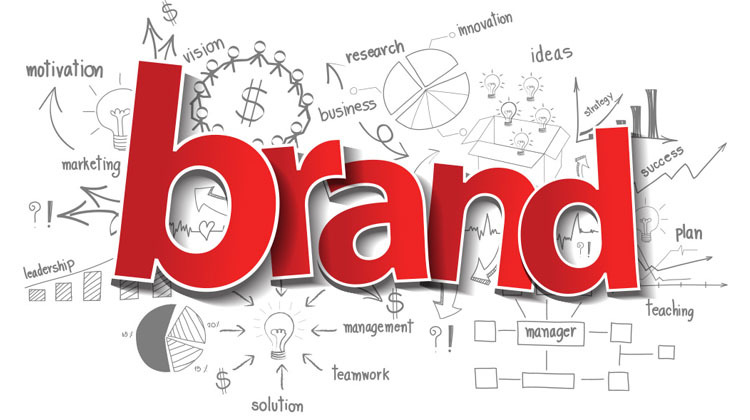 Once you have an idea to build your brand, you must first strategize the way to spread your brand to your audiences. Choosing the best way to influence your target audiences is still difficult for everyone. Whether a brand can express their goals and messages through a website, email marketing or social media channels, they should have to study their audiences carefully, their likes and dislikes, their needs and then gradually work on the type of marketing methods to pick. Is your brand working tirelessly to achieve a great online presence? Or Searching new strategies to get more clicks, likes, comments, engagements and interactions? There is a different approach to grow your brand. 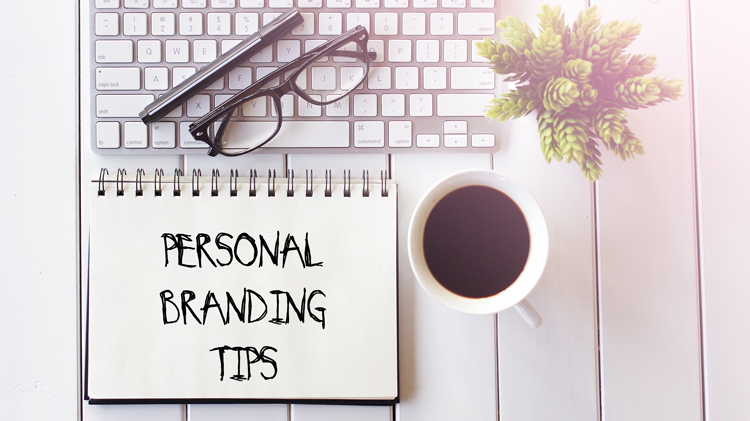 You can simply achieve these successes through personal branding. When we hear branding most of us think that it is just creating a logo, choosing a colour palette to represent, finding a way to showcase products or services, how they deliver it and its packing. 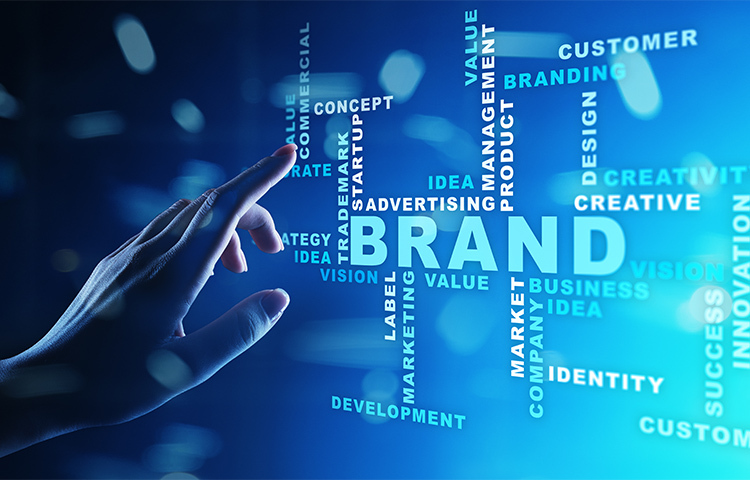 More than this branding is a distinctive set of associations in the heart of audiences. Most important things in branding are to generate and influence those associations.